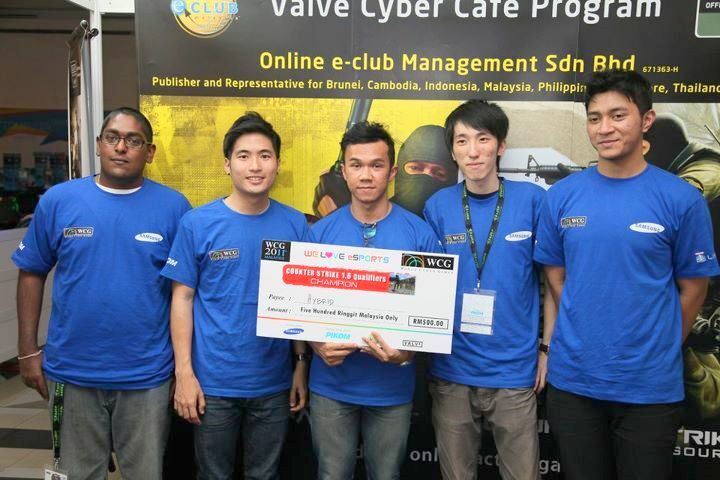 I was there to support Hybrid team in CS 1.6. Congratulation for the members to be qualified in WCG National 2011. 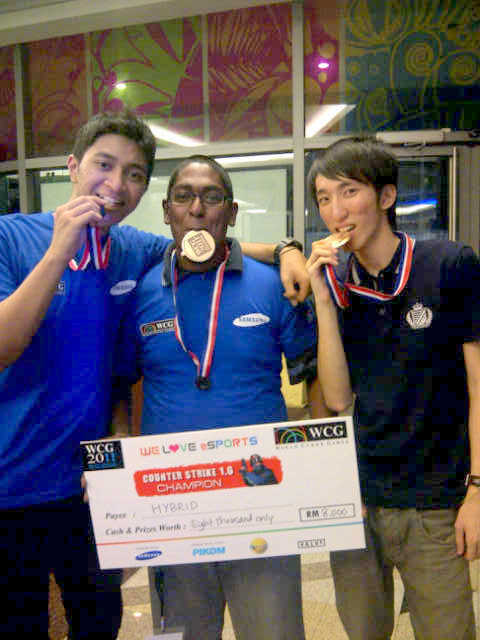 Good luck in WCG @ Korea, counter back your competitors with all you got.